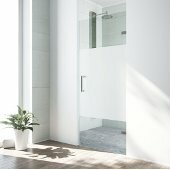 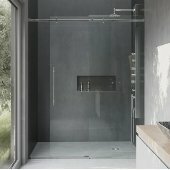 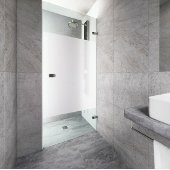 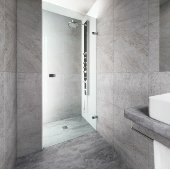 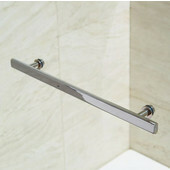 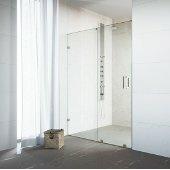 Vigo's collection of shower doors has a look for every bathroom. 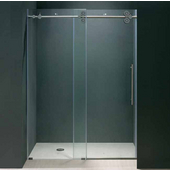 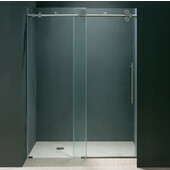 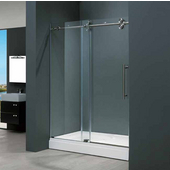 Choose from clear or frosted glass and an array of hardware options. 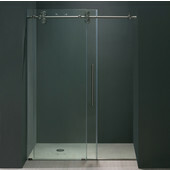 Finishes include stainless steel, chrome, brushed nickel, polished brass, oil rubbed bronze and more.